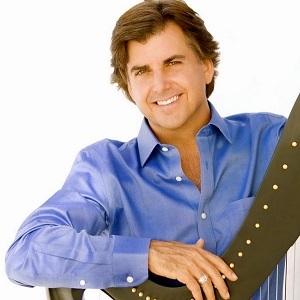 Peter Sterling is a self-taught harpist who began to play after a series of life-changing angel encounters in the canyons of Sedona, Arizona, in the early 1990s. His music has touched the hearts and souls of thousands around the world– many report heavenly visions and even miraculous healings. Peter’s recordings have been at the top of the New Age radio charts and nominated for several awards. He travels extensively around the world, performing healing concerts, lightbody workshops, and transformational tours to sacred sites.